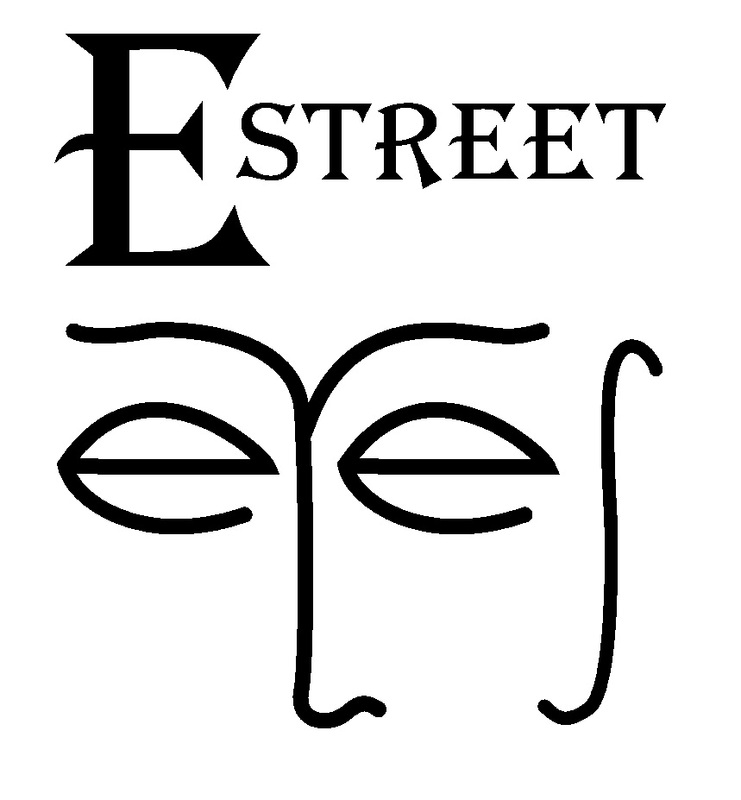 Dr. Jeff Anshel at E Street Eyes: An Optometric Practice offers one of the better-kept secrets in eye care in Leucadia, Encinitas and Solana Beach. Sometimes called Ortho-K or orthokeratology, CRT or corneal shaping, this is a safe, well-proven, non-surgical approach to vision correction. It is so simple that it is a little hard to believe. Imagine that you could correct your eyesight and reduce your need for eyeglasses and contact lenses without having to undergo LASIK eye surgery? You can! Through the process of orthokeratology (Ortho-K), Dr. Anshel will examine your eyes and fit you with specially designed gas permeable contact lenses that you wear at night. While you are sleeping, the lenses gently reshape the front surface of your eye called the cornea. When you wake up in the morning, you remove the lenses and you can see clearly all day. Wow! Sounds too good to be true, but here are the results. Most patients can achieve 20/40 or usually better without wearing glasses or contact lenses. The effect of improved vision can last 24 to 48 hours but most patients will wear their Ortho-K contact lenses every night to ensure great vision the next day. Most patients with mild to moderate nearsightedness are good candidates for this non-surgical alternative to LASIK. The corneal reshaping effect is a temporary and so little risk is involved. Patients can always discontinue wearing the lenses at any time if there is any discomfort, but the outcomes are very positive for almost all patients.